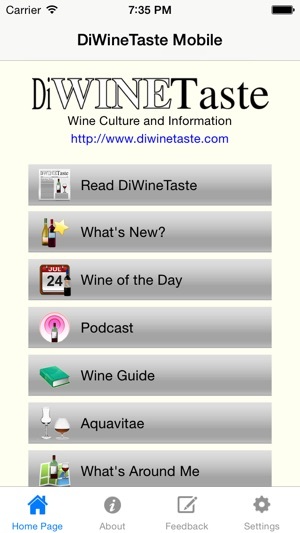 DiWineTaste, the monthly magazine about wine culture and information, always with you on your mobile device. You can read the magazine on the screen of your iPhone or iPad, use the main services available for our readers, such as, Wine Guide, Wine Place Guide and EnoGames. 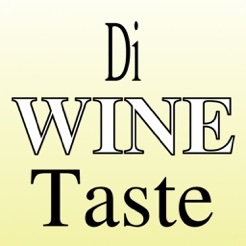 With DiWineTaste Mobile you will always be up to date about wines and distillates published by our tasting committee by simply touching your screen. 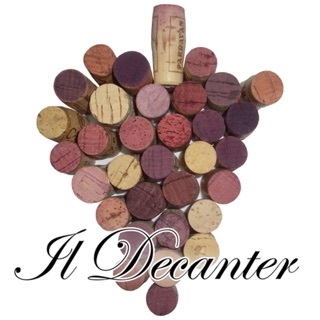 Besides having all the issues of DiWineTaste at hand, our application will also offer you the following tools, widely appreciated and used by our readers and also available on our web site. 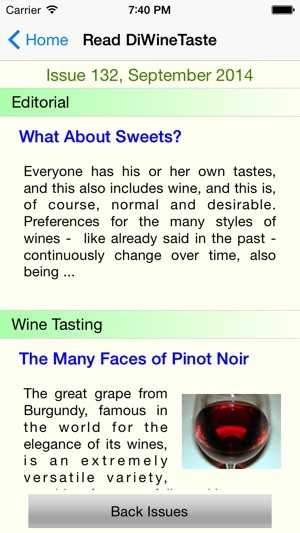 - What's Around Me: discover the wine places around you! 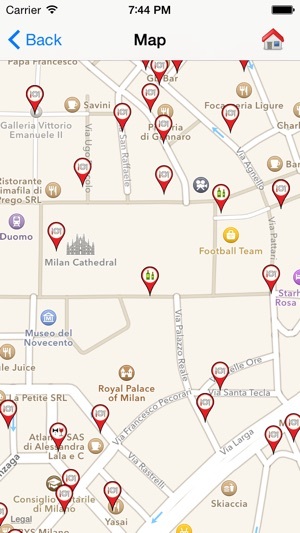 With just a tap on your screen you will get a map with all the restaurants, wineshops and more near your position. 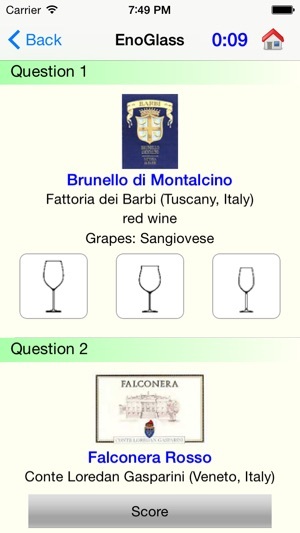 - Wine Place Guide: a tool for discovering the places around your position where you can enjoy a good wine, for a pleasing evening in company of your friends. 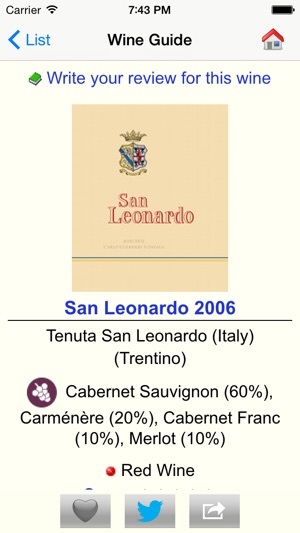 Please note, at the moment, only Italy is covered by this Guide. - Alcohol Test: a practical and handy tool in order to know when "enough is just enough" with the beverage of Bacchus. 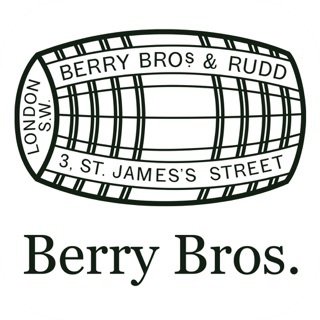 Moderation is always the best way to enjoy a good wine. Moreover, you can review your favorite wines and vote your favorite wine places, share them with your friends and organize an evening in good company. You just need to tell your friends the place where you are at, and in a moment they will know you are waiting for them and to spend some good time together. Disclaimer: Blood Alcohol Content (BAC) calculated by this application must be considered approximate and for entertainment purposes only. Blood Alcohol Content is accurately measured by means of blood or breath analysis only. Blood Alcohol Content is determined by many factors, including metabolism rate, health conditions, medicines intake, frequency of alcohol consumption, amount of food in stomach and intestine, time elapsed from the consumption of food and alcoholic beverages. The calculation provided by this application should not be used to determine whether a person is able to drive.